Should you invest in new lenses instead of soon-to-be obsolete camera bodies? 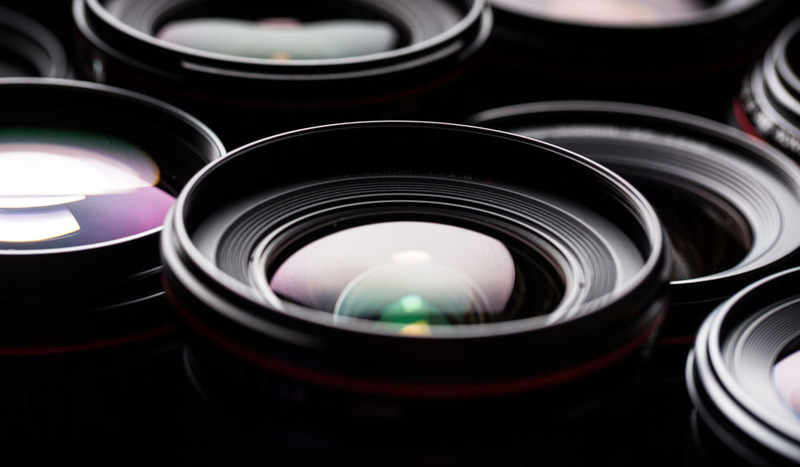 Here are some things to consider in the lens vs camera debate. 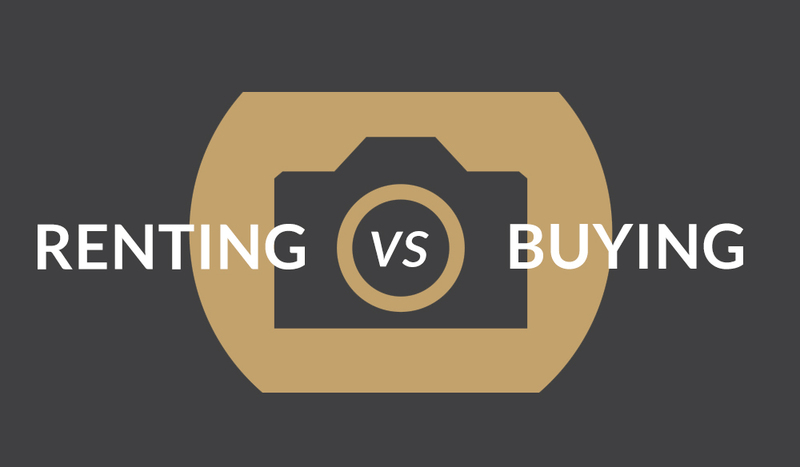 Renting vs Buying: How Do You Know When to Pull the Trigger? Trying to decide whether to rent vs buy in todays ever changing technology landscape is tough, let’s explore your options.